Everyone is different and will have different preferences for gifts. While some people are easy to shop for, others may be harder for you to decide what the best gift for them will be. Especially when it comes to women, who are known to be the best kind of shoppers, sometimes it can feel like they already have it all! Are you in a dilemma about gift ideas for your mother, daughter, fiancée, that crush you have been eyeing since kindergarten, your wife or any other female character in your life? If yes, then sit down and relax as we help you find the perfect gift for the women in your life. Women are complicated; they want elegance, chic style, comfortable and functional clothing and accessories, and one of a kind uniqueness, and we understand that. 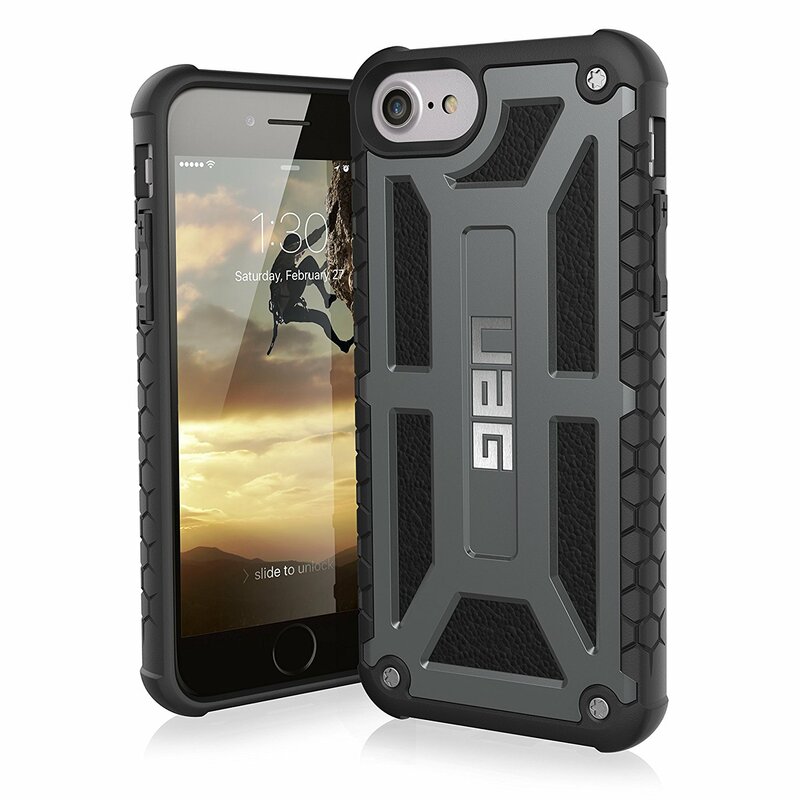 The following gift ideas have been categorized for your ease to consider the many different options that are available to you. We’ll help you narrow down gift ideas for women that you can give for any occasion. If you’re looking to spend less, but at the same time get that perfect gift, then the following listed items can be your alternative. 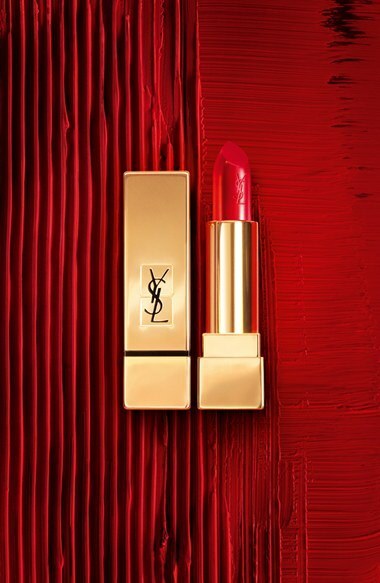 If your woman in mind is a lover of chic lipstick, you ought to get this Yves Saint Laurent Rouge pur lipstick. It’s a product that is luxurious and sophisticated, and with just a single stroke, her lips will be dressed with intense hydration in this antioxidant lippy. 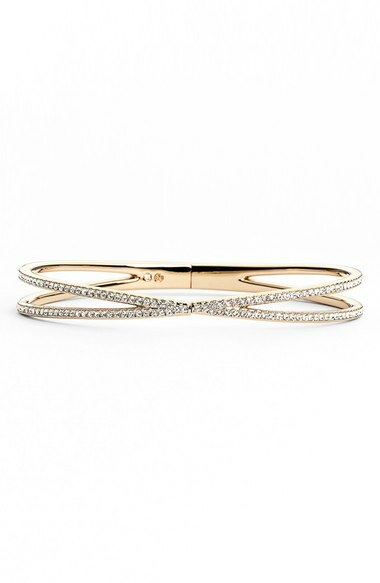 Other gift ideas for women are the Nadri Pave hinged crossover rings. Available in gold, rose gold and silver, brighten up your woman’s Christmas by giving her this fabulous ring. Made with expert precision from high quality material, it will enhance the beauty of her hand and be a great accessory for any outfit. With this Christmas gift for her, you won’t go wrong. 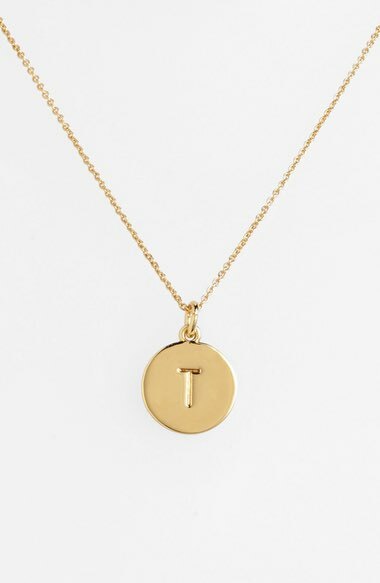 These dazzling pendants from Kate Spade’s collection are one of the perfect gift ideas for women. Your woman can create a bold statement and accessorize her look with pendants and watches. These pendants portray a unique personality, enhance any outfit and are a sure sign of confidence. This perfume is made with floral scents in mind. 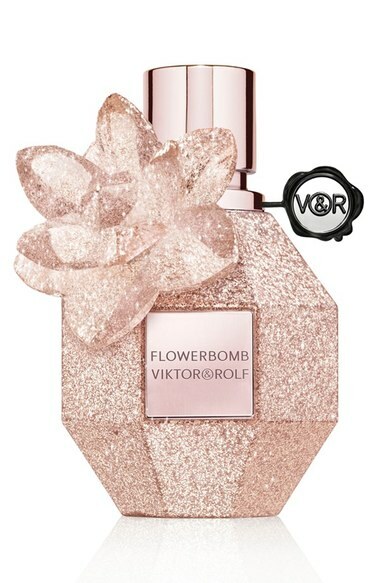 It has an explosion of flower aromas to make the fragrance a sweet, feminine perfume. She will smell fresh, feel good and stay cool with this V&K perfume. This sweet noted scent comes in a super stylish bedazzled bottle. 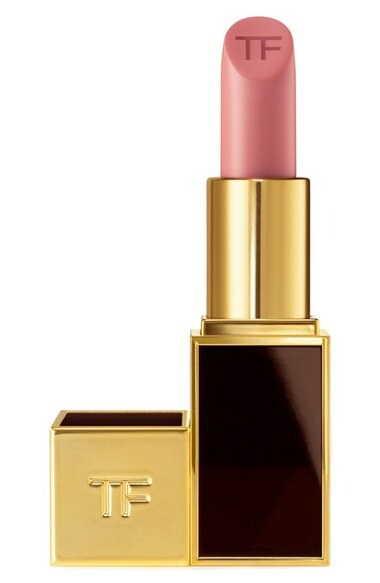 The matte Tom Ford designer lippy is another gift for women. It has a smooth and shiny appearance giving the lips a glossy feel. It’s also a functional, high quality lipstick as it maintains the lip color for a longer period, so no need to keep reapplying. 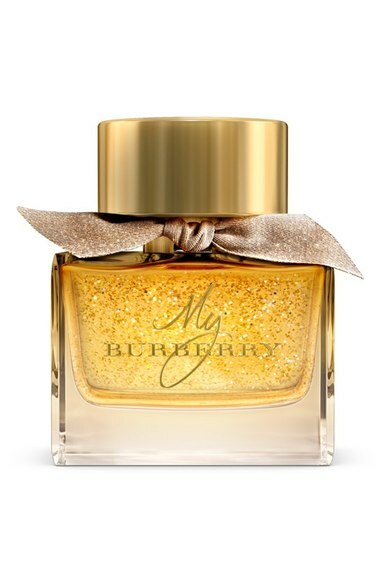 The Burberry Brit Eau de Parfum is one of the best gift ideas for women. Inspired by the British heritage and craftsmanship, Burberry captures the fragrance of a London garden as it is made of fresh flowers. Get this ‘allure best of beauty’ winning perfume for her and be the winner too in this great gift idea. 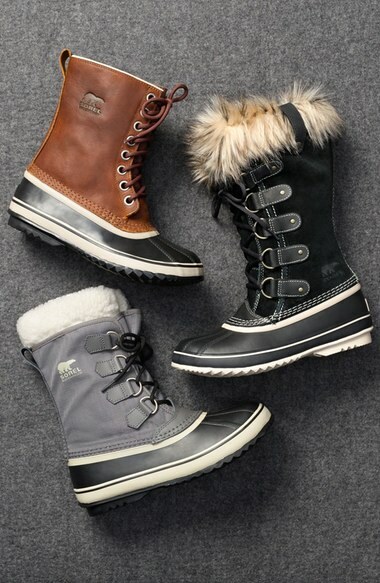 Sorel Joan of Arctic snow boots is another great gift idea for women to get during this festive season. The boots provide ample comfort, they are super warm and the best part is, they are waterproof. These boots come in various colors to suit any outfit. 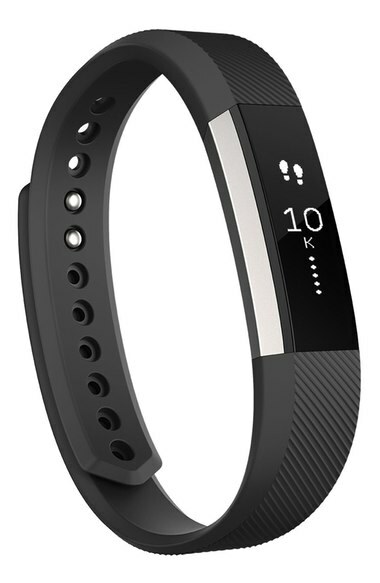 Get a Fitbit Zip wireless activity tracker as a Christmas gift for her. With this watch, she can track all the day’s activities, including the covered distance and steps that have been taken. She can also keep track of the burned calories with this tracker, making it the perfect gift for the woman on the go. Spend a little more and get something great! The gifts listed below will help you get that unique perfect gift. 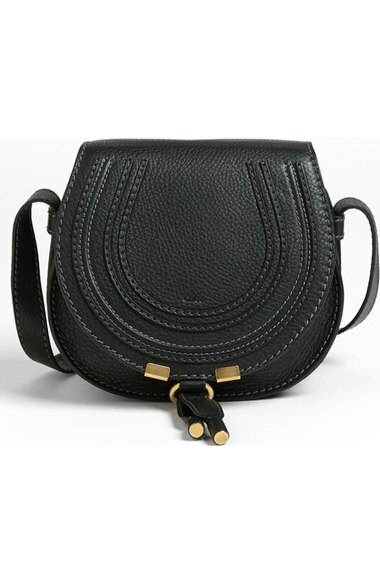 Get Rebecca Minkoff’s vanity saddle bag as a gift for your special woman this Christmas season. The saddlebag accessories will match her clothing and brings out a sense of glam and sophistication. Choose the best color for her to personalize this gift. The Zoe Chicco open ring is made from real diamonds. This ring style is delicate but modern. Propose this festive season with a perfect alchemy of style - refined and sophisticated. It has the feminine design that all women are looking for in designer ring styles. 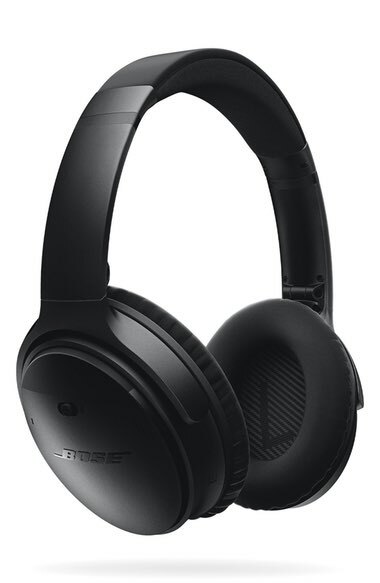 The noise reducing Bose headphone is a fantastic gift idea for women. These headphones are a great way to listen to music or watch TV without disturbing others or being disturbed by the background noise. The headphones are rechargeable and transmit sounds up to 4.5 meters. She will love listening to music wherever she goes with these high quality headphones. 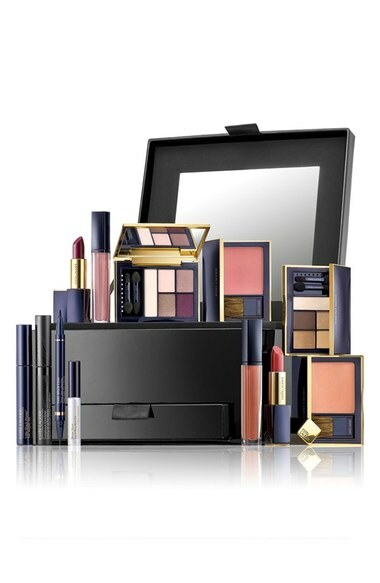 A perfect gift idea for women that would almost never go wrong is a make-up kit for her. Get eye shadows, lipstick, eyeliner, lip liner and so much more in this one kit. These products are guaranteed to give her face a makeover, whilst at the same time pampering her with high quality ingredients. They are available in all colors and shades to suit every woman. Get her a mini pave rose gold tone watch or a mini pave silver tone watch for something different. 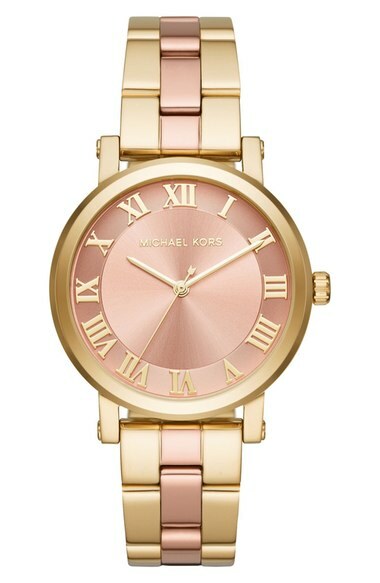 Help your favorite lady to keep track of time by giving her this amazing Michael Kors bracelet watch. It’s chic, elegant and exactly what any woman would want. 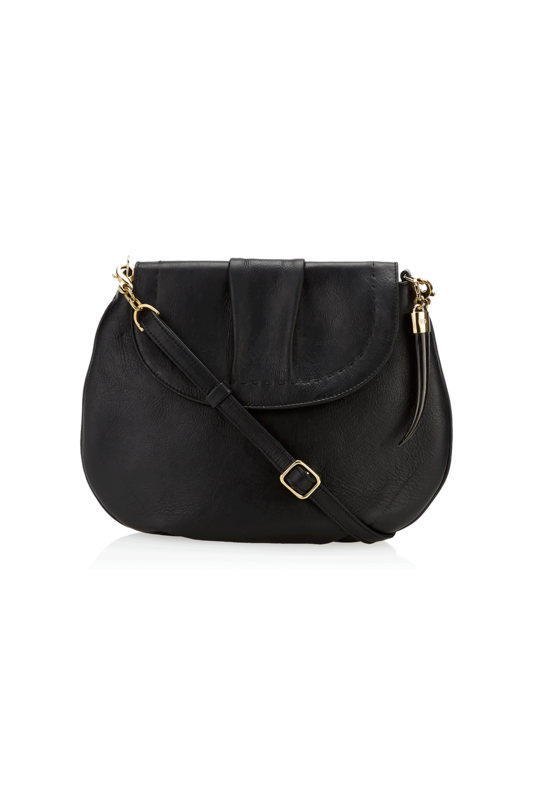 A Rebecca Minkoff satchel handbag is an outstanding gift idea for women. These bags are beautiful, functional, and the complete definition of sophistication. With the Reagan satchel she will be able to accessorize her look and complete any outfit. 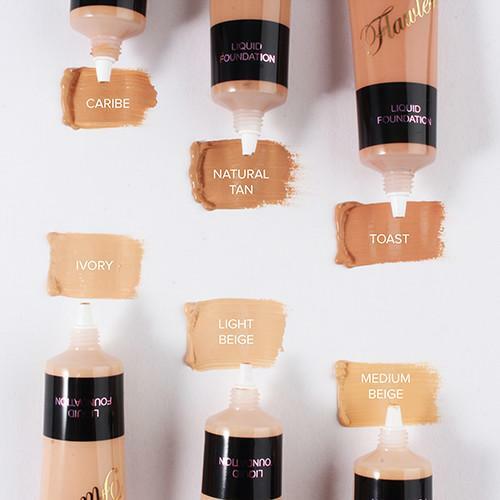 They come in different colors that you can choose from to find the perfect shade for her. The gifts listed below are a little more expensive. Their sophisticated designs and high quality materials are worth every penny. The way to a woman’s heart is through shoes. 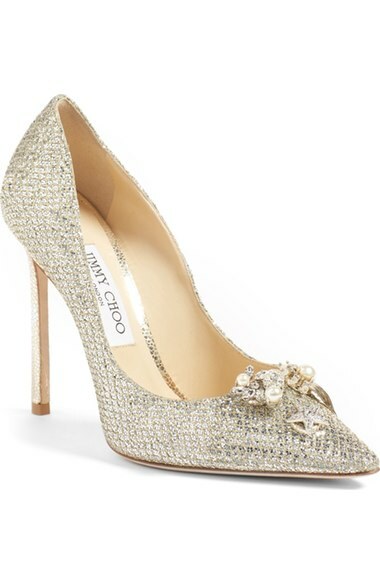 Get these jasmine crystal brooch embellished pumps as a christmas gift for the woman in your life. These designer shoes offer the high class, designer look that she will love! 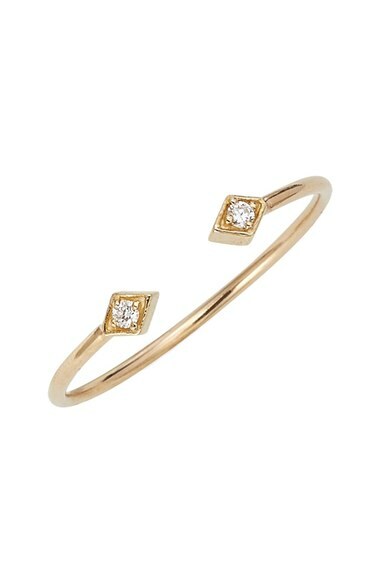 When it comes to accessories, another one of the alternative gift ideas for women are the bony levy stackable rings. Create an impeccable look with these stylish and unique stackable rings. Choose from the fantastic collection of gemstones and diamonds. This crossbody bag is the perfect Christmas gift for her. With its unique style as well as its gold hardware, it is the perfect accessory for every woman to take to any occasion. 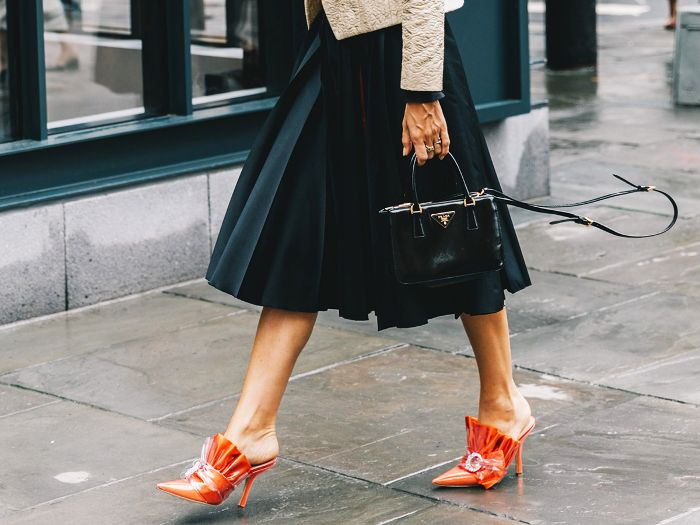 This bag is fashionable and suits pretty much any outfit. This pendant is one gift that will make your loved one happy this Christmas season. The silver lock it pendant is also a gift with meaning, as it is a way of helping children in urgent need. 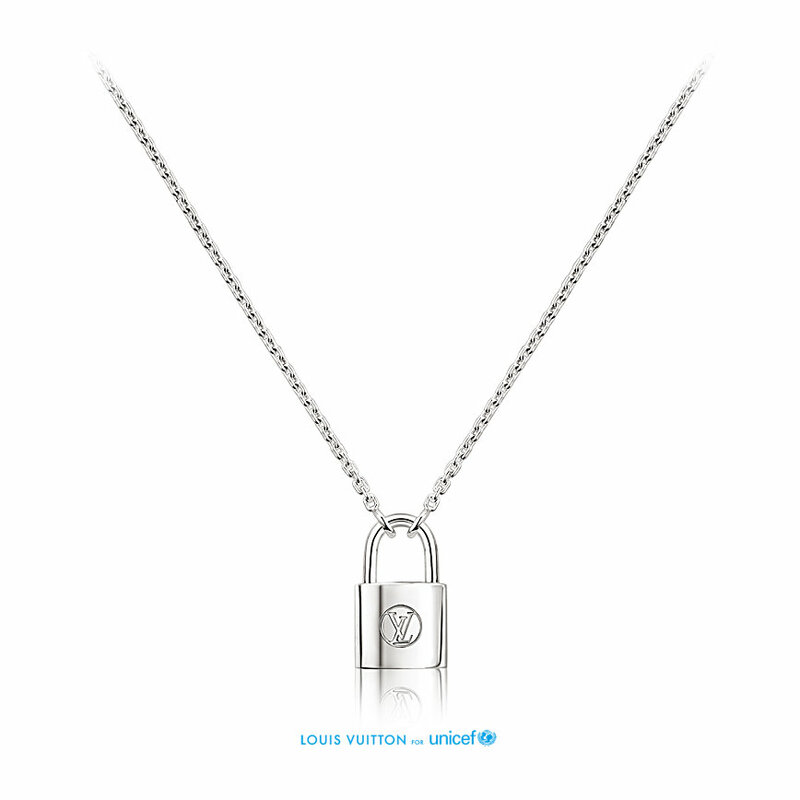 Gift your loved ones with this pendant and be a part of the UNICEF movement. Get this unique Ayesha Blesbok bag for that special lady. It has handy features as well as adjustable straps to make it not only stylish, but super functional. It also has an ethically sourced springbok horn, as well as a hand-stitched flap. The interior has two pockets for extra storage. 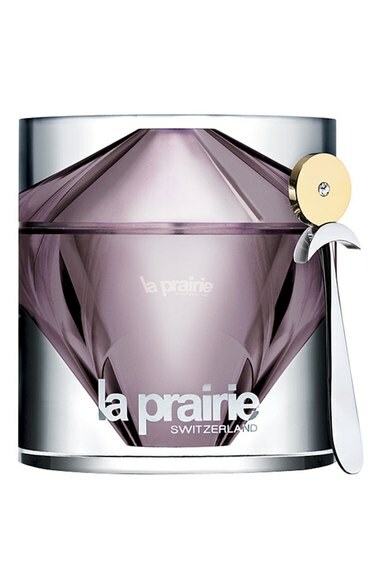 A different way of gifting your woman is the La Prairie cream. This product provides the skin with a defense against changes in climates, as well as hormonal shifts. It restores the smoothness of the skin and prevents it from drying out during the winter. With this great list of gift ideas for women, categorized according to your budget, you have no reason not to get a great gift for your favorite ladies. Make this holiday season memorable for them, and find the perfect gift that you know she will love.